Start your day by sliding on the Terramar Stalker Women's Tank and you're guaranteed all day comfort. 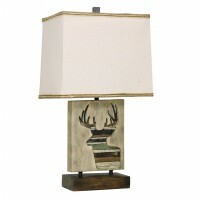 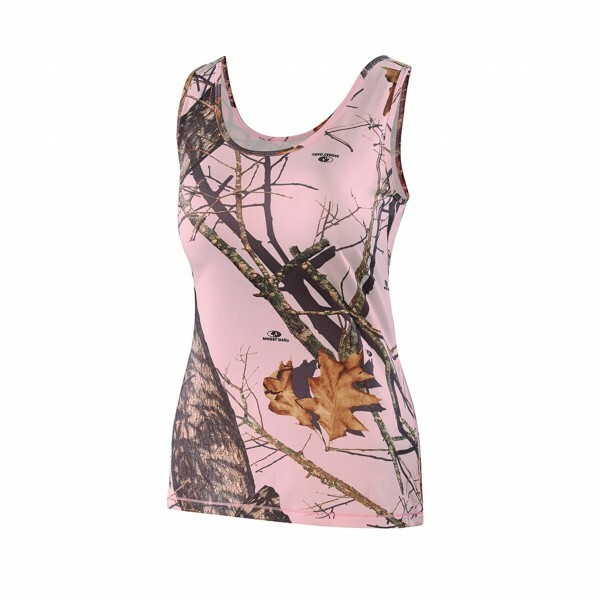 Worn alone or as a causal piece or over your bathing suit, you'll love the unique look and feel. 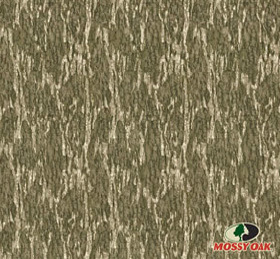 Featuring Intelliscent® Technology - it absorbs and neutralizes odors, wicks moisture and dries quickly. 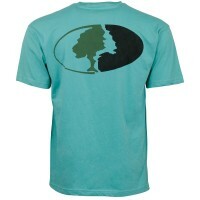 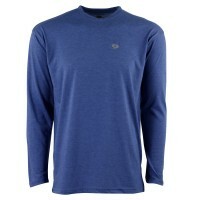 And the soft, 4-way stretch breathable fabric is quiet. 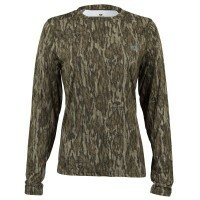 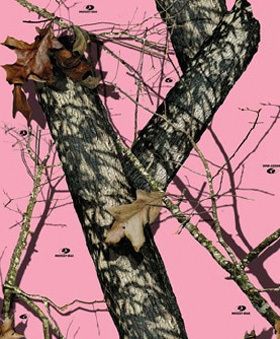 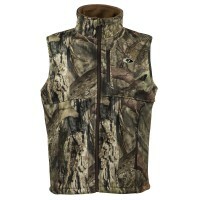 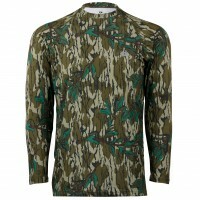 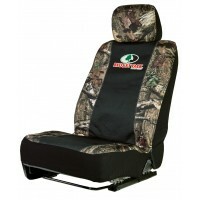 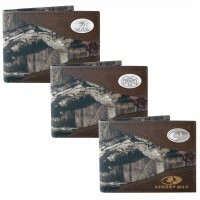 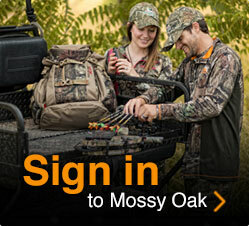 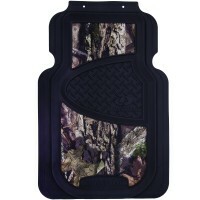 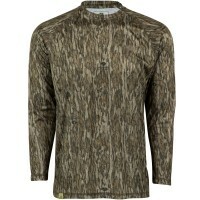 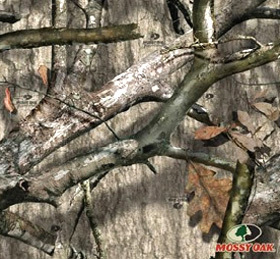 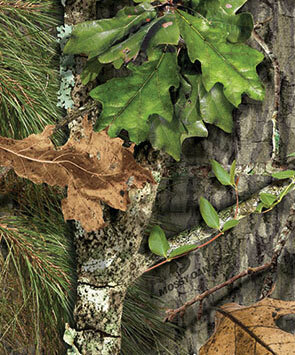 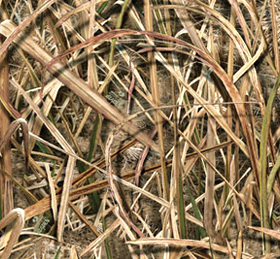 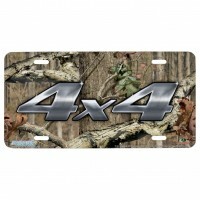 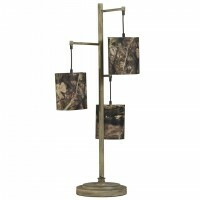 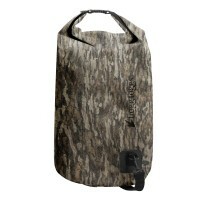 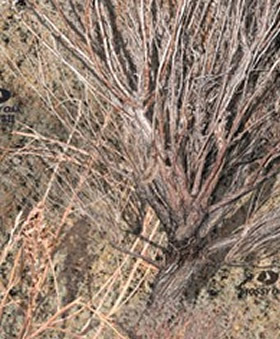 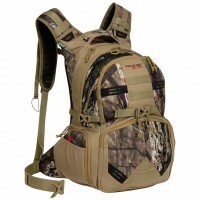 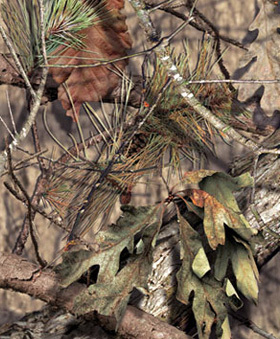 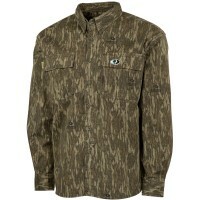 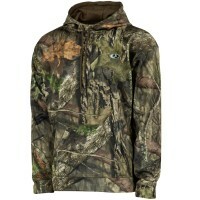 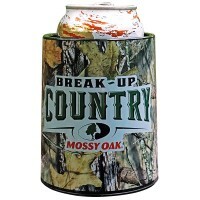 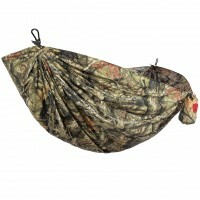 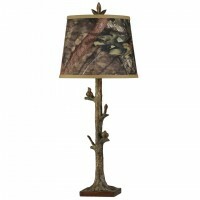 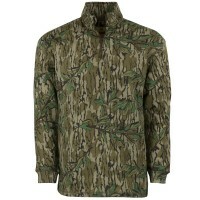 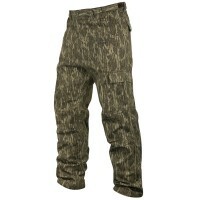 Comes complete in Mossy Oak Pink Break-Up Camo.